Thanks for stopping by. 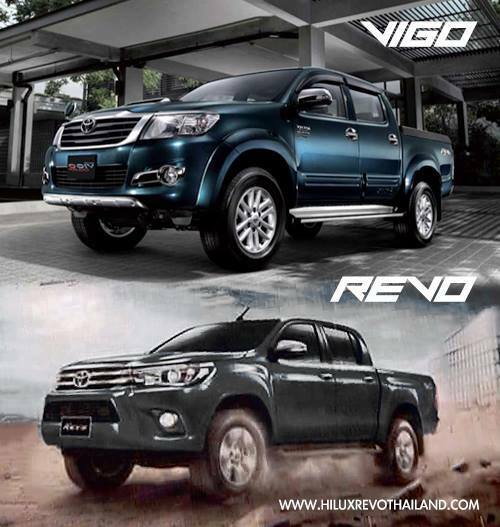 We are dedicated to supplying all commercial vehicles, Pickup trucks, Cars, SUV, MPV, UTE, Sedan Cars, Buses and Vans which Thailand has to offer, as Toyota Hilux Vigo & Revo, Toyota Fortuner, Nissan Navara NP300, Ford Ranger Wildtrak, Isuzu Dmax, Isuzu MU-X, Mazda BT-50, Chevrolet Colorado among others. We also provide a wide range of spare parts both genuine and replacement, covering all of Thailand manufactured vehicles. We also offer third party accessories for all of the above mentioned vehicles. Toyota Hilux Revo 4×4 is the new sensation in town. It’s already on sale at Mark Motors Thailand at cheapest possible price. If you are looking to import it, contact us right away for best possible deals. Other than that, we can also provide and ship all Toyota Cars which are assembled in Thailand. All types of used 4by4 and 4by2 pickup trucks are available for sale worldwide along with all full spare parts support. We are one of the cheapest automotive parts suppliers in Thailand. We pack and ship by road, air and sea at cost price using secure freighters, daily, worldwide. Contact us for a quote now. You can buy and import full range of extra accessories for all Thai assembled pickup trucks and cars, such as Nudge guards, Front bumpers, Tow hitch, Door Visors, Bonnet Visors, Bug guard, Leather seat covers, bedliner, trunk covers, superlid covers, Carryboy canopy, Sound systems etc. Mark Motors Thailand added 52 new photos. Mark Motors Thailand added 3 new photos.